Our studio expansion Is complete! 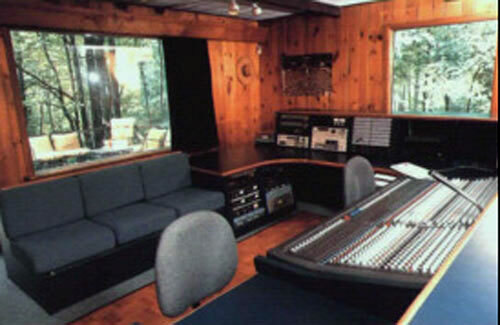 Our live room was doubled in size and now measures 35x25 feet with an 18-foot cathedral ceiling. The north wall with the windows (3rd picture from left) was pushed out 14 feet and fitted with larger windows that reveal an inspiring view of Overlook Mountain, re-finished hardwood floors and a larger room sound. 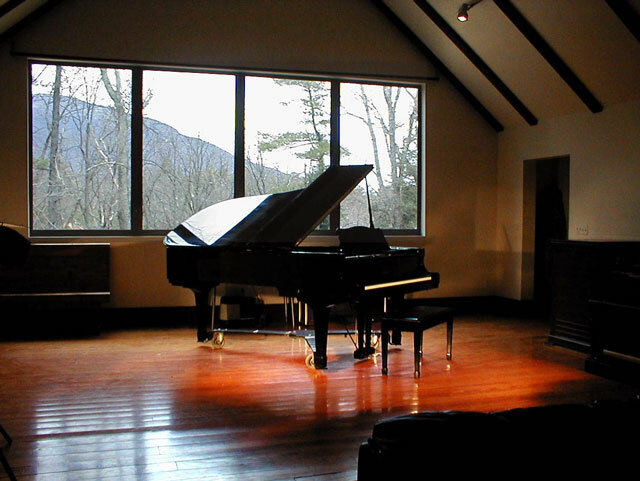 We still have a superb Yamaha C7 grand piano (the best in the region!) 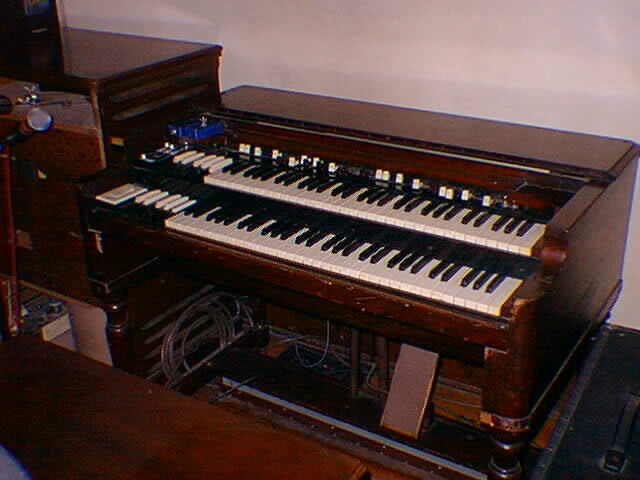 and a completely rebuilt Hammond B-3 with trek percussion. 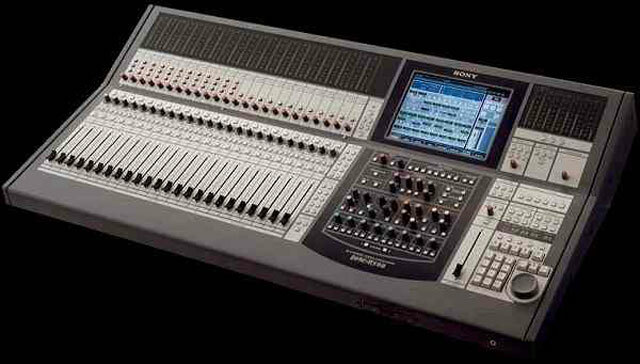 Sony DMX-R100 digital console features comprehensive automation, instant recall of all parameters and most importantly, a great sound. The mic preamps are API and Focusrite. Lock to picture capability and our synchronization experience provide for smooth soundtrack scoring and audio sweetening for video projects.